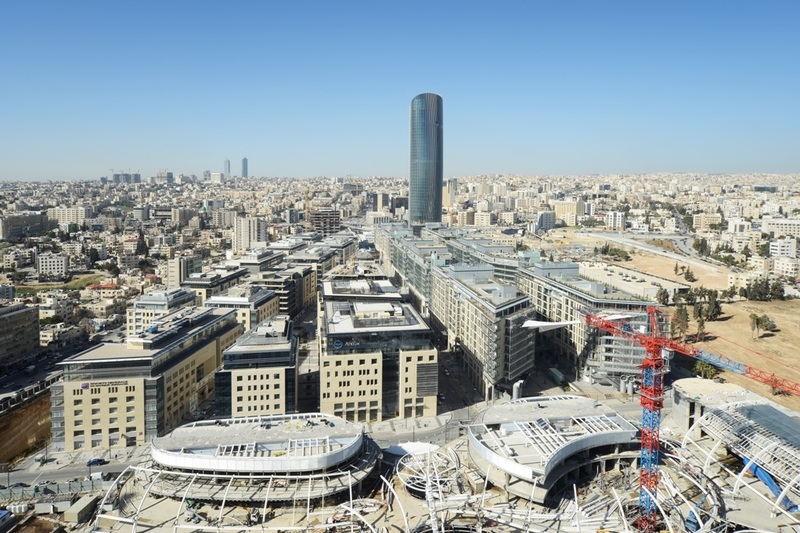 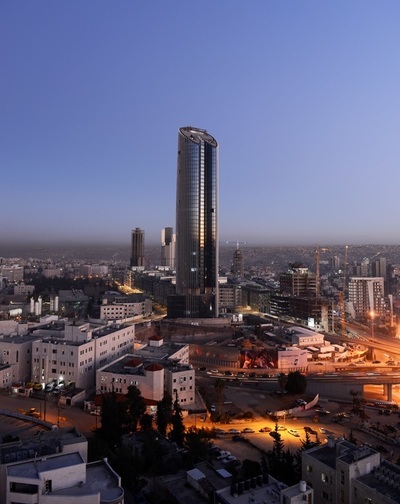 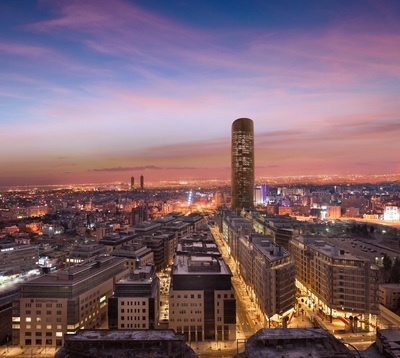 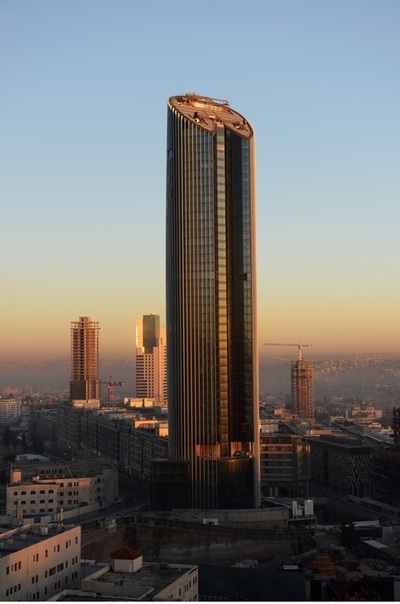 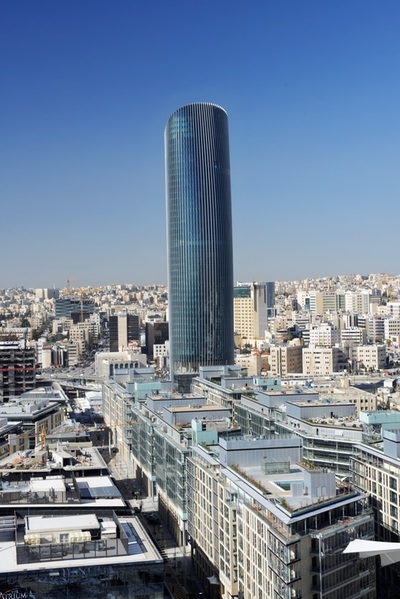 Amman Rotana Hotel is a five star facility located in the newly developed downtown Amman area in Abdali district. The project is constructed on Parcel (C1) with area of 2,334 msq. 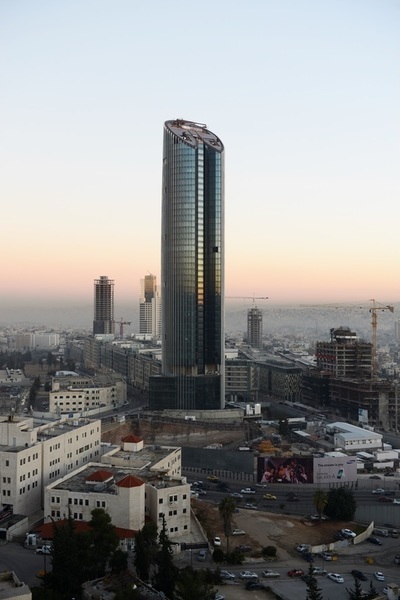 The Hotel will have 3 Restaurants and a Café; Swimming Pool & Deck; Spa & Gym facilities; and 5 Meeting Rooms and 1 Conference Room.